Steampunk Jewellery : Emilly Ladybird's Steampunk Jewelry: Next Best Thing Blog Hop! Next Best Thing Blog Hop! As part of ‘The Next Big Thing Blog Hop’, I was tagged by author of "How to bag a Jabbawock- a victorian monster hunters guide" Mr Kit Cox esq last week. Kits book is a splendid romp of an instruction manual with diagrams, photographs (yes photographs) and annecdotes on a variety of historic creatures and monsters complete with very gory descriptions of how to dispatch them! The purpose of these posts is to introduce you to writers and their work, hopefully including some you haven’t heard of, whether a new release or a Work in Progress (WIP). According to the rules, I will be answering some questions (the same ones for every other blog hopper) and I have some authors to nominate to continue the Hop! Some may already have been tagged but that's no reason not to go and check out their work again! This is a bit weird for me because I don't know many authors, as I don't go to writers groups or indeed read many blogs (hangs head in shame) I mainly read classic fiction and all those authors are no longer writing blogs....however these are a selection of cracking writers all of whom have connections of one sort or another with my mad fantasy/historical/steampunk world! Young adult fiction with a fantasy/mythological twist. Witty, topical and thoughtful. Restoration mystery romps, fun, fast and frivolous, my copies are falling apart. 1)What is the working title of your next book? It is a sequal of sorts to "Steampunk Emporium" so I wanted to continue Emilly and Mr Woppits adventures but also add something new to the experience and projects. I opted for a darker and more fairytale theme this time round, it really seemed to fit well with the alice in wonderland victorian sinister whimsy. Which is how I like my steampunk. I'd wanted to do a fairytale jewellery project book for years but publishers kept stealing my idea, giving it to someone else, having it done badly, the book not selling, then rejecting my proposal again because "we've done that- it didn't sell" so a large part of me is going "squeeeeeeeeeeeee! at last!!!!" Arts and Crafts. My book is a how to make jewellery and accessories book, with added stories and art. 4 What actors would you choose to play the part of your characters in a movie rendition? 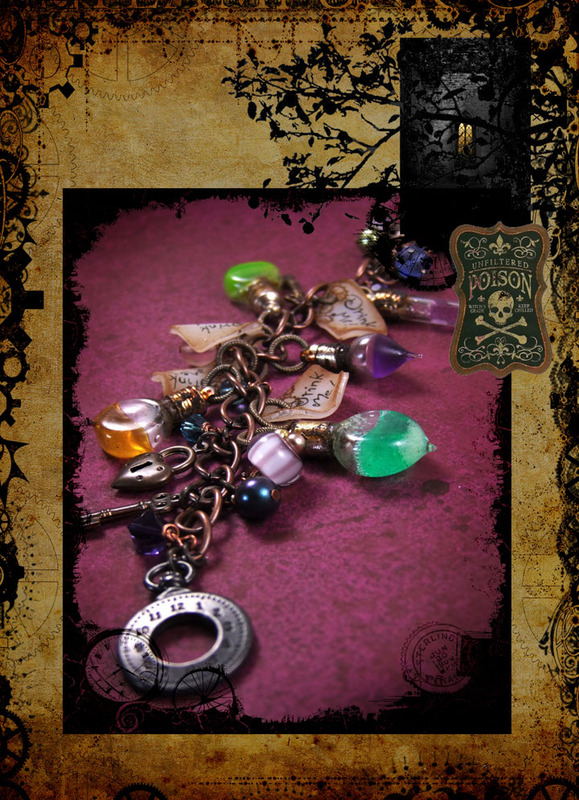 Making magical steampunk jewellery and accessories"
It has been comissioned by a large craftbook publishing house. It takes about a month to get the rough outline of the book together, then another two to make all the projects and do the step by step photography, then about six months of to-ing and fro-ing between me and the publishers to arrange the art direction/beauty photography/layout etc. Well the little stories are very much light whimsy like Philip Reeves larklight trilogy, or perhaps Joan Aikens stories, but as it's a craft book as well I'd say theres not much like it out there to be honest! 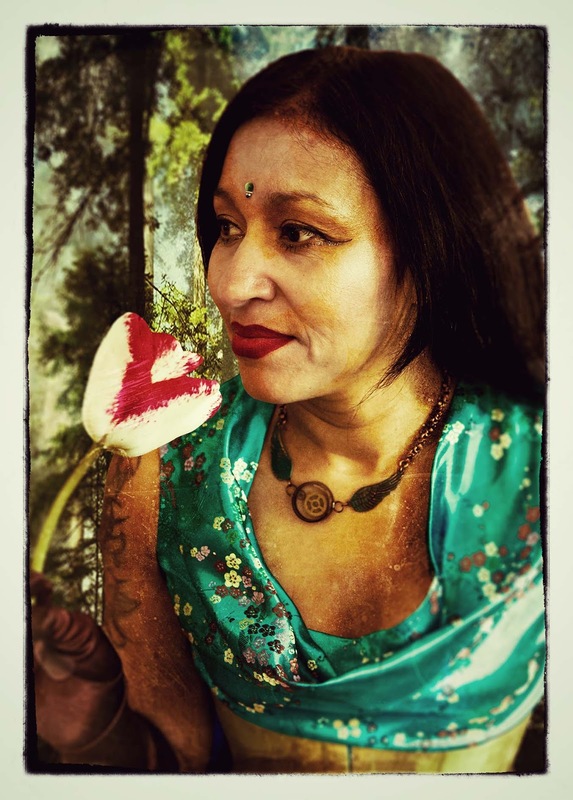 perhaps Enchanted Adornments by Green Girl studios? I love making beautiful things and I wanted to carry on being able to pay the mortgage while I did so! My creative friends and the people I meet at Steampunk conventions are a huge inspiration too. Think of it as an introduction to a fabulous fantasy world of Steampunk, If you don't make things you'll enjoy the stories, if you don't read stories you'll enjoy the projects! and if you don't know what Steampunk is then Im pretty sure it's time you found out! Nice Blog !! Thank you so much for the useful info!!! Nice information…These details will very useful to us… If anyone need more information then they will go to http://www.gemcodesigns.com/.